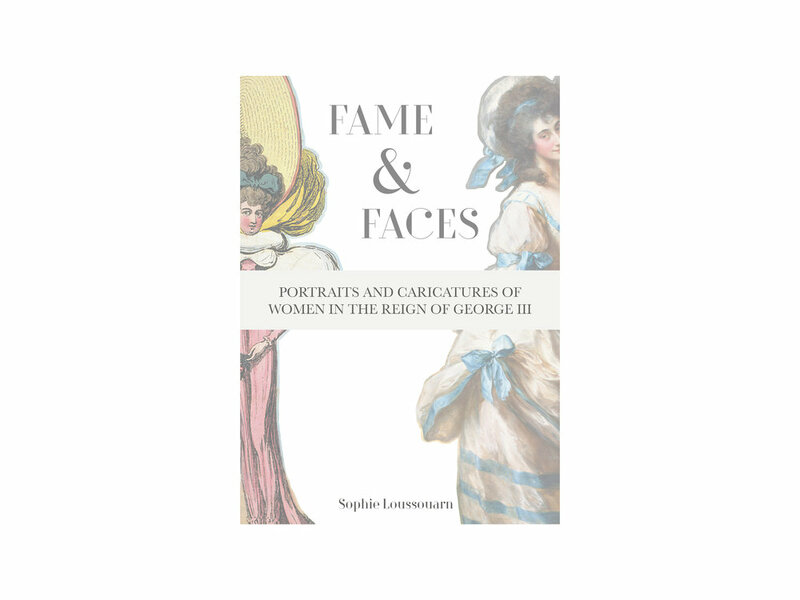 Our books are individual and diverse, but have a common theme which is that our prime reason for publishing them is their innate quality and value, not their potential to make money. They are books by and for people who love books. Indiebooks are committed to ethical trading and maintain close relationships with authors and readers alike. 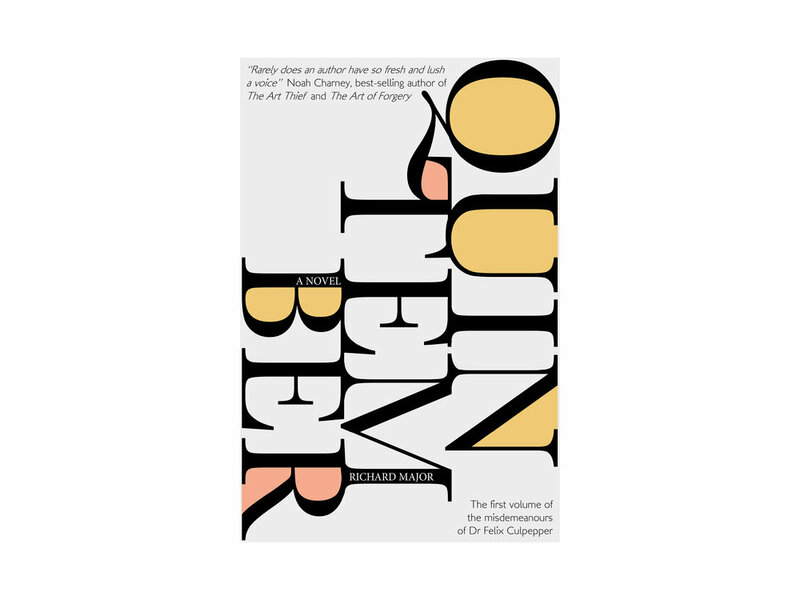 For a hero like no other, turn to Quintember, the start of Richard Major’s series about the murderous Dr Felix Culpepper. Or there’s sweeping historical fiction with Janez Janša’s White Panther, as a country is forged in the shadow of the Roman empire. The Ballad of Curly Oswald brings an unforgettable story, funny and poignant, of a hippy childhood. Nineteen of Britain’s best-loved contemporary writers, led by Tracy Chevalier are inspired by our native trees to tell tales in Why Willows Weep, while Shadows on the Fens is an anthology with a darker side. Doyen of political analysis Sir Robert Worcester and his MORI colleagues turn elections into insight in Explaining Cameron's Comeback and Explaining Cameron's Catastrophe, while John Williams profiles Labour politician Robin Cook in Principles and Power. Historian, traveller and ex-deep sea trawler-man Charles Moseley shares his love for the Arctic Lands in Latitude North, while The Children of Al Abrar Refugee Camp providing a moving insight into the hopes and fears of their lives in From Syria With Love. And if this weren’t enough of a mix, we offer the British Army’s manual on leadership, Serve to Lead, and many more to explore. We have aerial excitement with Biggles’ smarter sister Worrals in three cracking books by Captain W.E. Johns Worrals of the WAAF, Worrals Carries On, and Worrals Flies Again, beautifully redesigned to thrill a new generation. 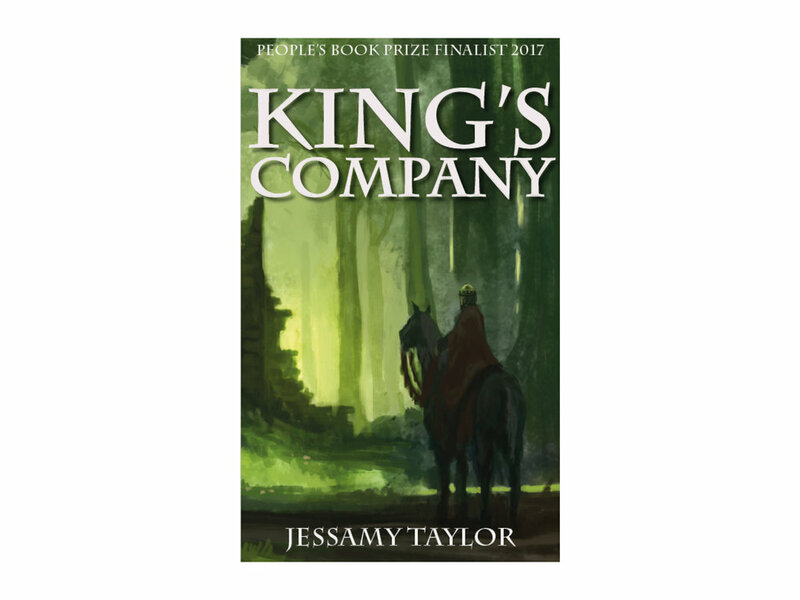 We have mediaeval adventure with King’s Company, set in the turbulence of the civil wars of King Stephen, a People’s Book Prize finalist and worthy successor to Rosemary Sutcliff. And for those of a non-nervous disposition, there is everything evil and completely chilling in Richard Bayne’s Young Person's Guide to the Gothic.